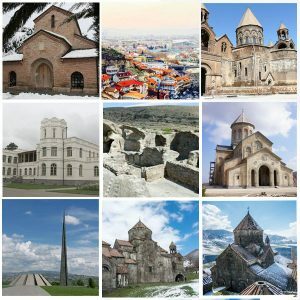 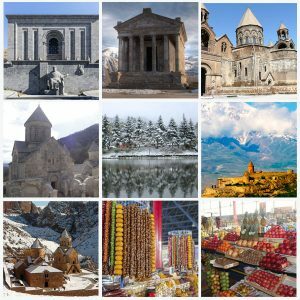 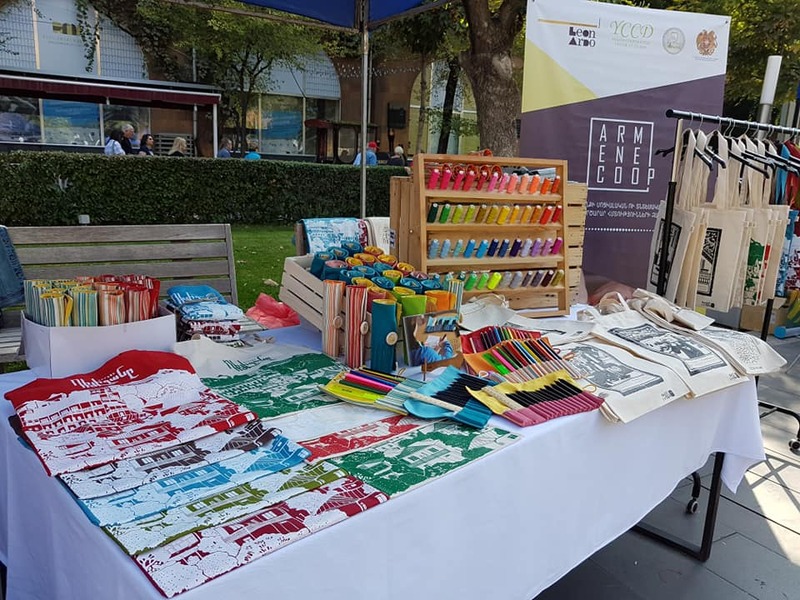 Archive by Category "Tourism News"
77 Artisans from five regions of Armenia representing their marvelous handwork at “My Handmade Armenia” Festival! 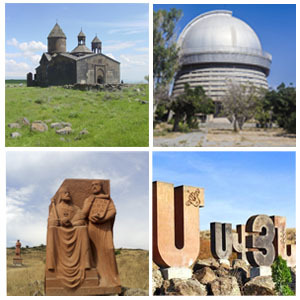 The capital of Armenia Yerevan was established in 782 BC by the powerful king of Van kingdom Argishti I. 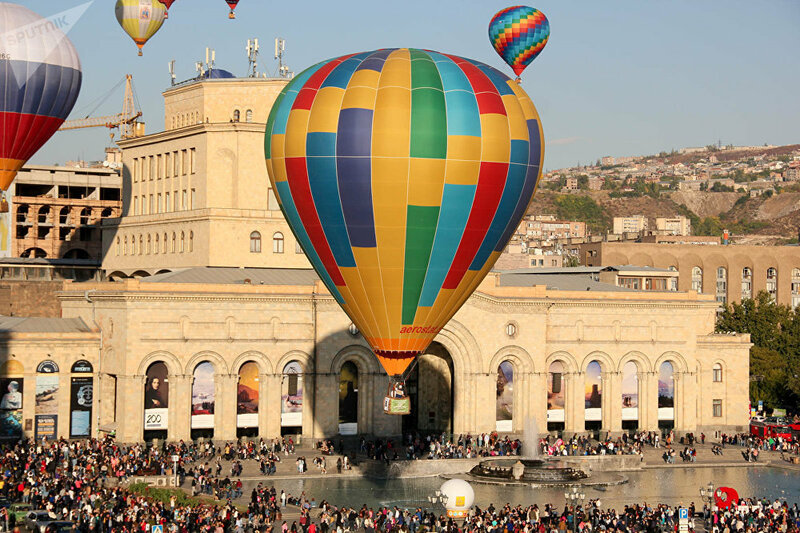 The cuneiform inscription which was founded during the excavations at the Arin Berd hill in Yerevan confirms this. 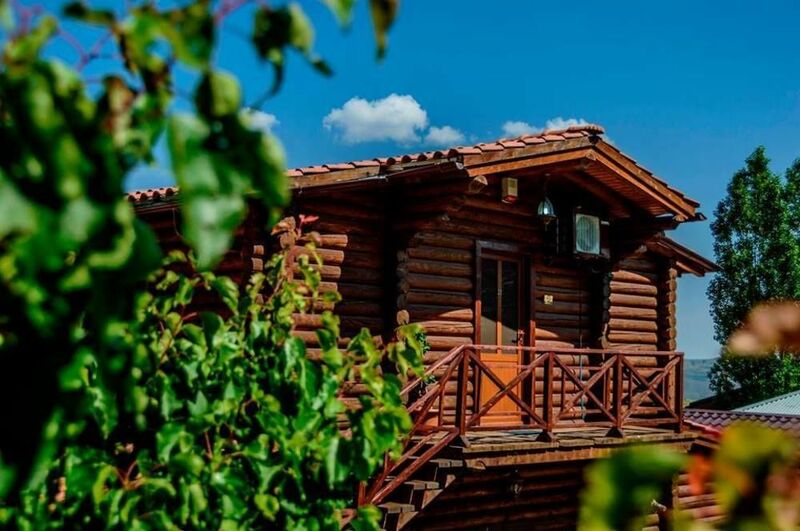 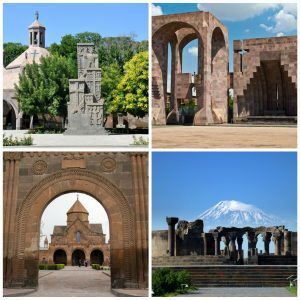 Armenia becomes an excellent touristic destination for spending holidays, and even leisure time for a large number of visitors. 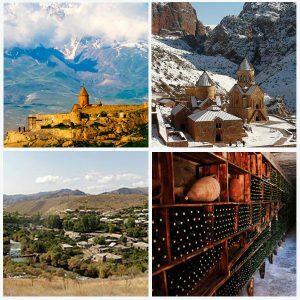 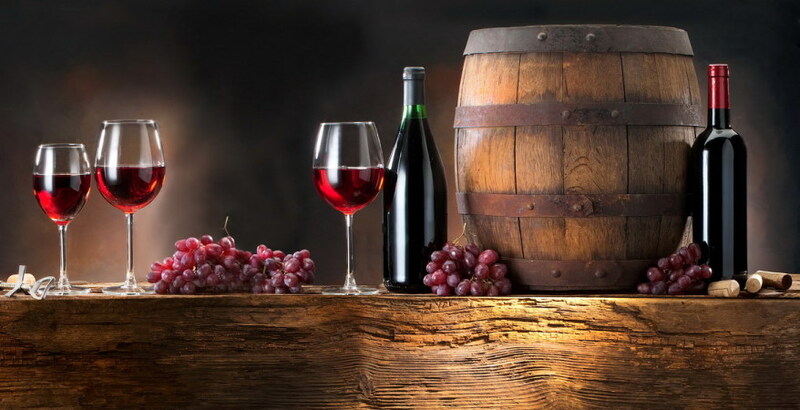 And moreover, Armenia is also a wonderful country to simply enjoy life.